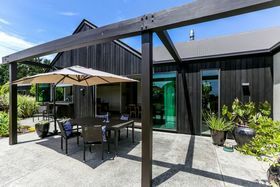 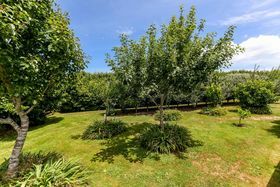 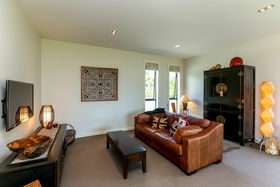 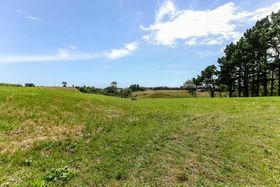 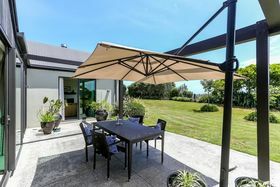 Situated in this idyllic location within minutes to popular local beaches, rivers and Oakura Village. 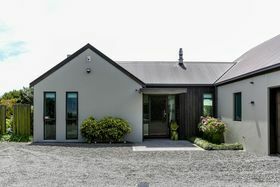 This fabulous property invites you in with its private pebbled drive leading to a home with stunning design and modern edge. 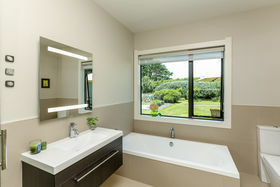 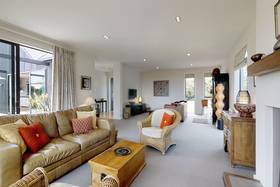 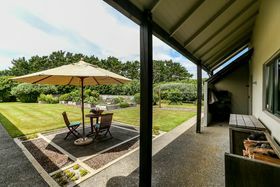 Positioned within the fabulous sheltered grounds and manicured gardens boasts a home with three bedrooms (master with ensuite and generous walk-in), stunning tiled bathrooms and large living spaces. 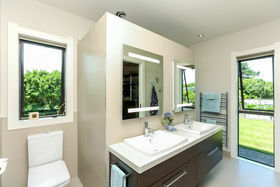 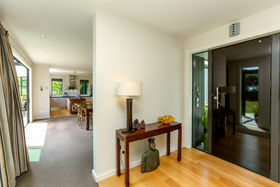 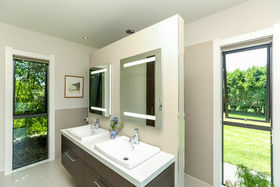 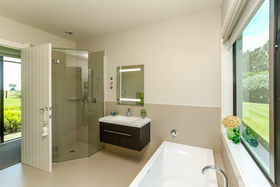 The flow is effortless through large stacker doors to outdoor entertaining bathed in sun. 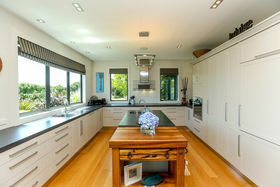 The stylish designer kitchen offers a multitude of storage options, great functionality and quality appliances that will impress. 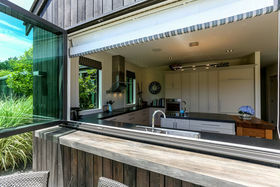 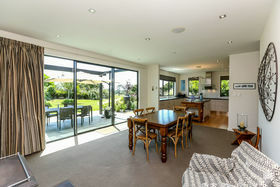 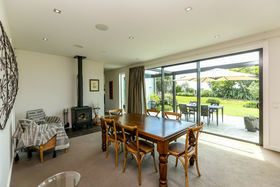 Large bi-fold windows open up to bring the outside in and polished timber floors complete the stunning look. 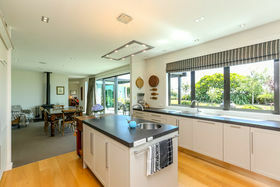 Immaculate in its presentation this is a home with great space and well thought-out design. 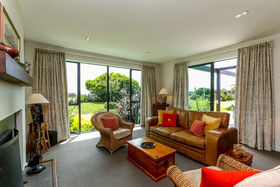 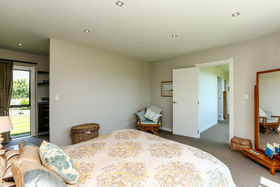 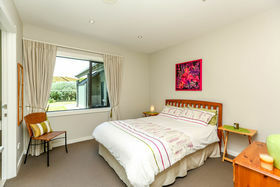 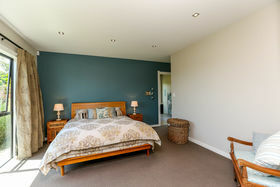 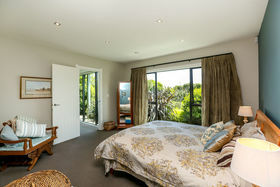 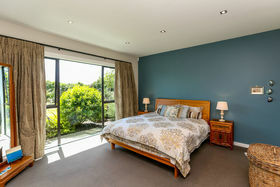 Various positions inside the property offer delightful snippets of distant sea and tranquil garden vista. 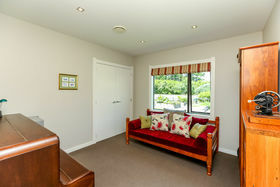 Even the tip of our wonderful mountain can been enjoyed from the lounge. 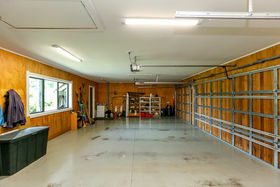 Triple car garaging with extensive attic storage and abundant off-street parking provide for all your storage requirements and space for extra vehicles and toys! 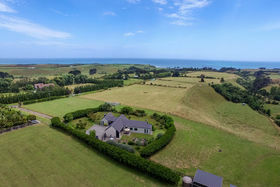 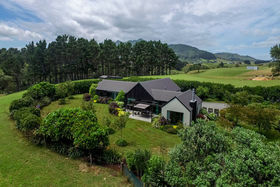 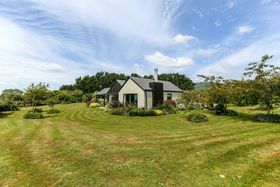 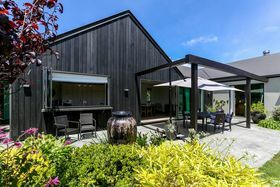 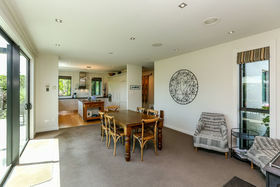 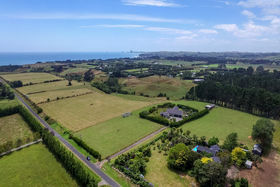 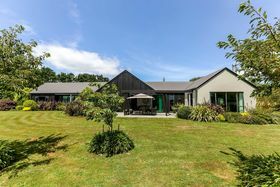 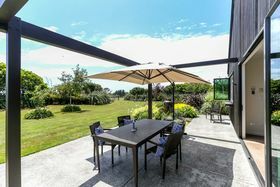 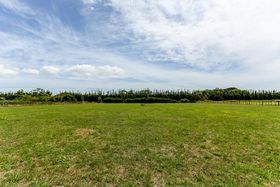 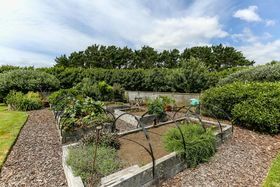 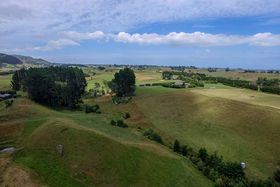 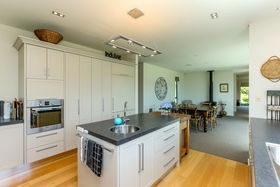 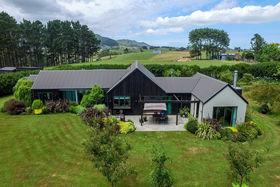 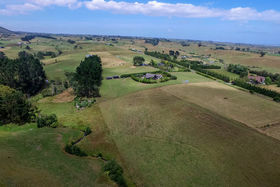 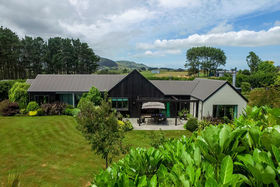 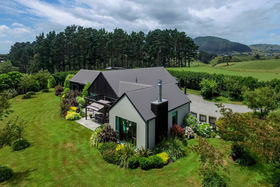 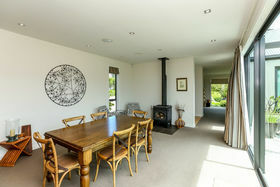 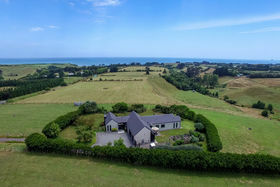 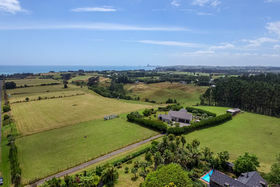 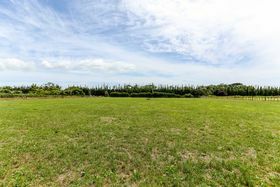 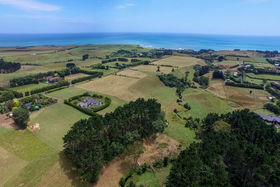 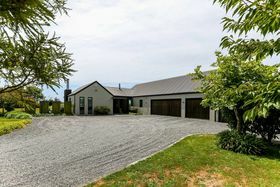 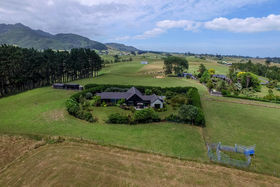 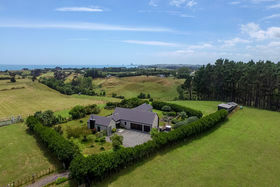 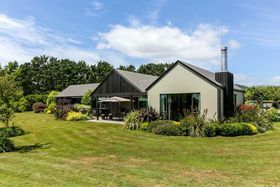 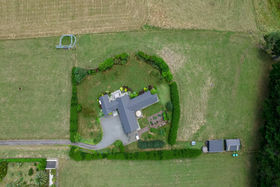 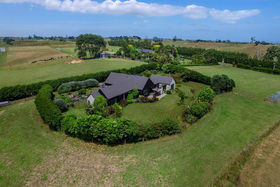 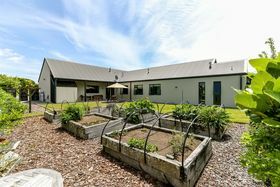 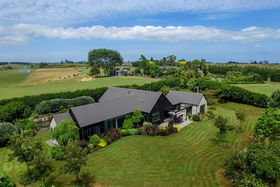 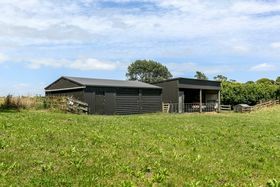 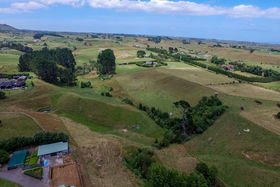 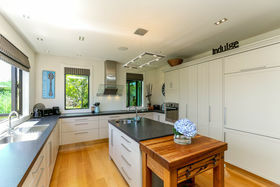 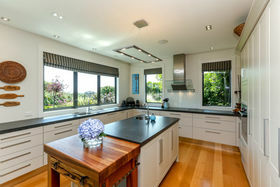 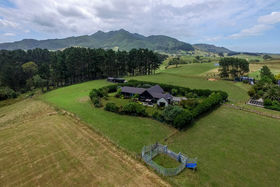 This amazing lifestyle property enjoys 6.1 Ha (approx) of stunning land with a mix of flat and rolling contour. 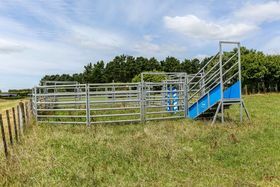 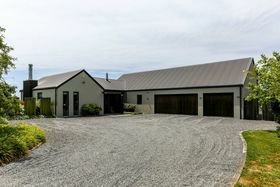 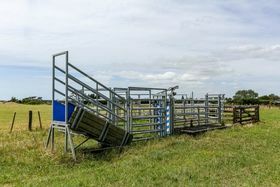 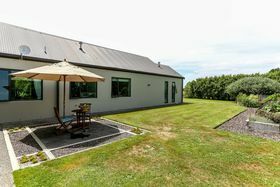 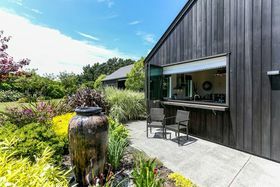 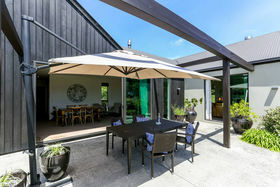 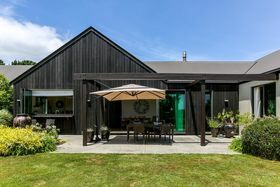 The addition of great sheds and Te Pari built yards give further options for stock. 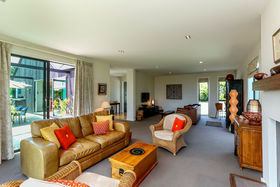 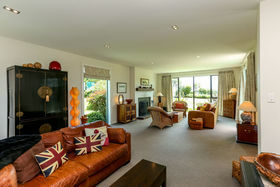 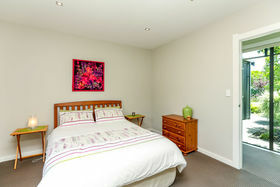 274 Lower Weld Road is the epitome of quality and class delivering a lifestyle desired by many. 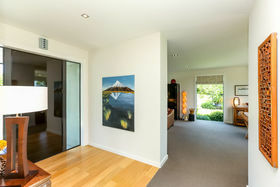 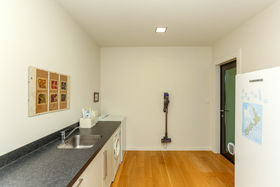 Call me now to arrange your exclusive opportunity to view. 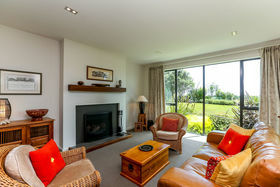 Buyer Enquiry Over $1,425,000 + GST (if any).